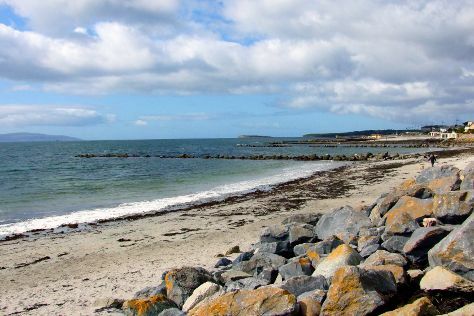 On the 7th (Mon), kick back and relax at Salthill Beaches, then get to know the fascinating history of Riverside Walk, and then contemplate in the serene atmosphere at Cathedral of Our Lady Assumed into Heaven and St. Nicholas. To find reviews, maps, where to stay, and more tourist information, go to the Galway online itinerary creator. If you are flying in from South Korea, the closest major airports are Dublin Airport, Shannon Airport and Cork Airport. In August in Galway, expect temperatures between 22°C during the day and 14°C at night. Finish up your sightseeing early on the 7th (Mon) so you can travel back home.